All of our models pass a 15 point inspection. 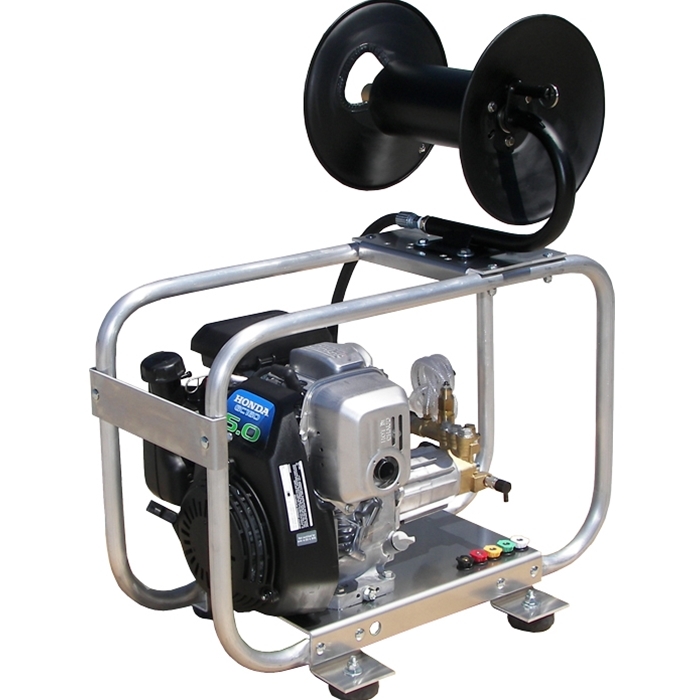 They are factory assembled with the hose reel removed during transport, which is easy to reattach. They are tested in the USA and delivered professionally boxed and ready to operate.